--Martin Luther (1483-1546) German theologian. 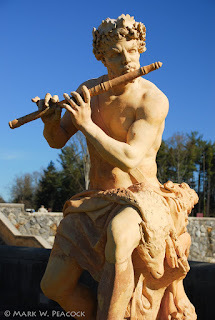 The photos of the flute player statue were taken a few years ago (at different times of the year) in the gardens outside of the Biltmore Estate in Asheville, NC. 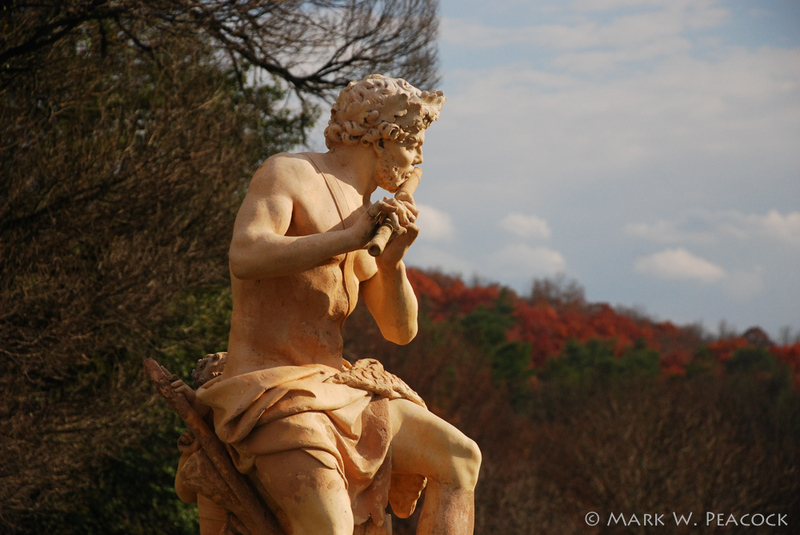 "Biltmore Blooms" is underway from March 19-May 26. 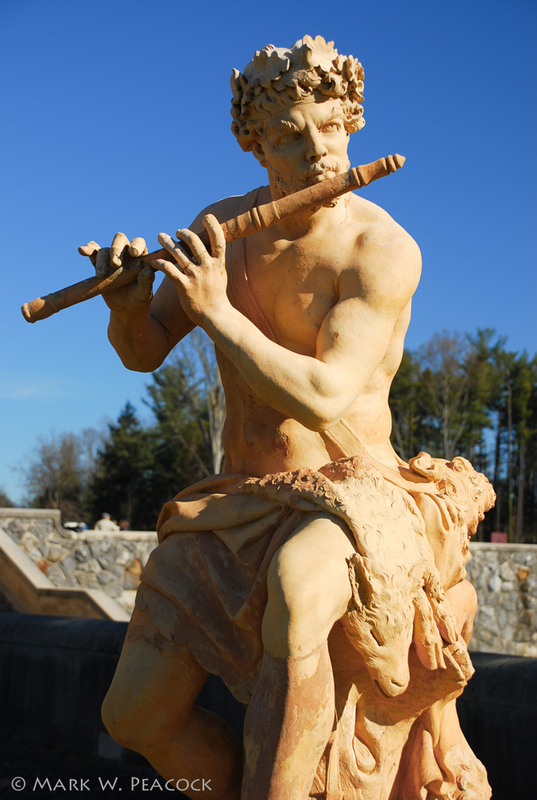 Save $50 off an annual pass if you order during the month of March. Click here to find out what's blooming now. Click here, to see my previous Biltmore photos and posts.